The Ridge exists to help people find and follow Jesus. 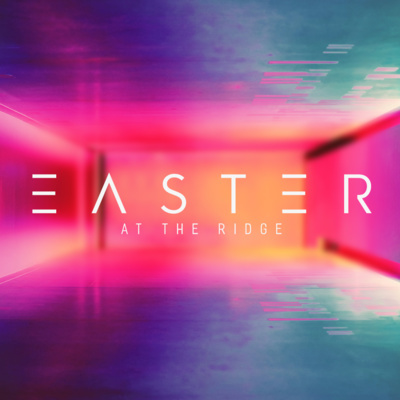 The message from "Easter at The Ridge." Week 2 of our "No Vacancy" series. 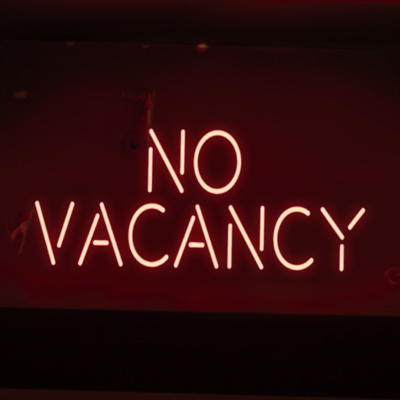 Week 1 of our "No Vacancy" series. Week 8 of "The Chase" series. Week 7 of "The Chase" series. Week 6 of "The Chase" series. Week 5 in "The Chase" series. 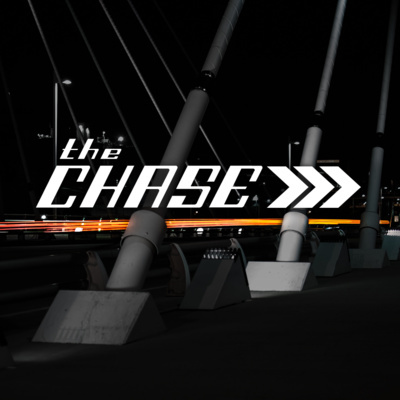 Week 4 of "The Chase" series. Week 3 in "The Chase" series. Week 2 in "The Chase" series. Week 1 of "The Chase" series. Week 4 of our "What Happy Couples Know" series. Week 3 of our "What Happy Couples Know" series. 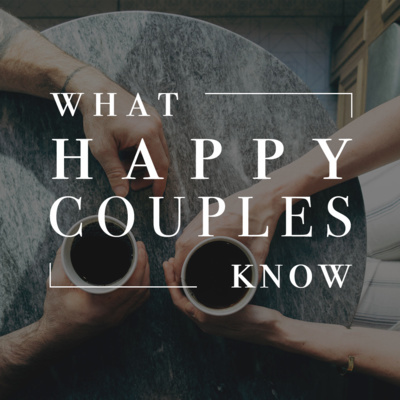 Week 2 of our "What Happy Couples Know" series. Week 1 of our series "What Happy Couples Know." 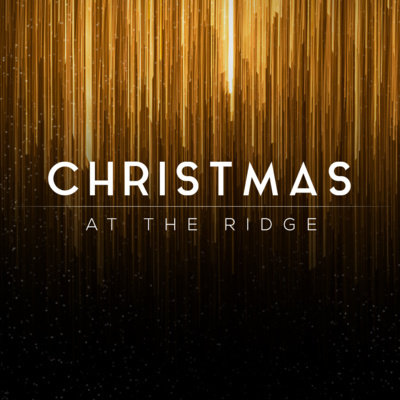 Christmas Eve message from "Christmas at the Ridge" 2018. 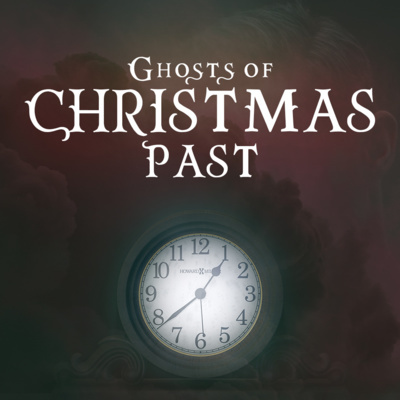 Week 2 of our "Ghosts of Christmas Past" series. Week 1 of our "Ghosts of Christmas Past" series. Week 4 of our "Money Wise" series. 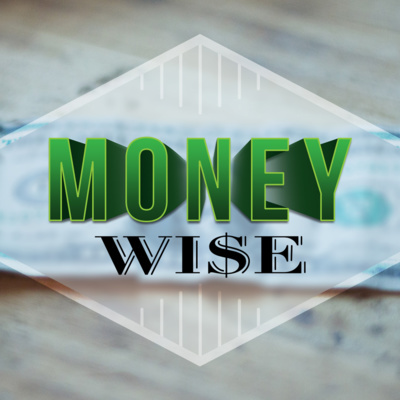 Week 3 of our "Money Wise" series. Week 2 of our "Money Wise" series. 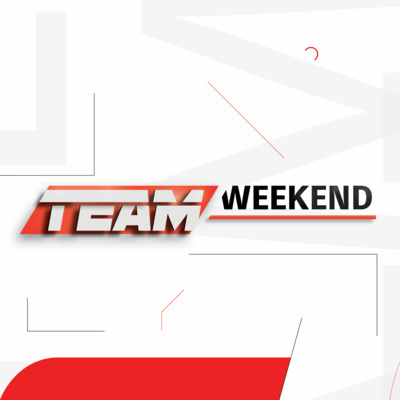 Week 3 of our "Live Big 2018" series. Week 2 of our "Live Big 2018" series. 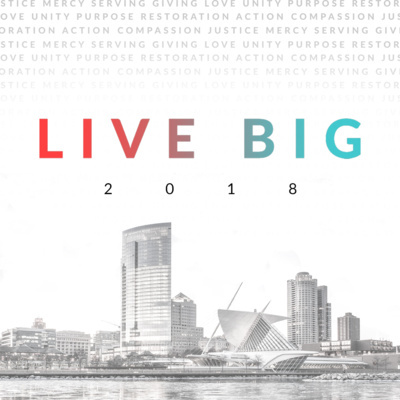 Week 1 of our "Live Big 2018" series. Week 4 of our “Is God Fake News?” series. Week 3 of our "Is God Fake News?" series. 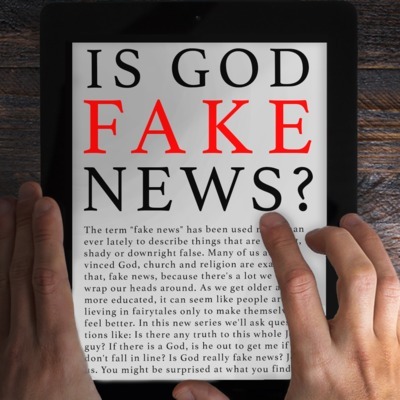 Week 2 of our "Is God Fake News?" series. Week 3 of our Unleashed series. 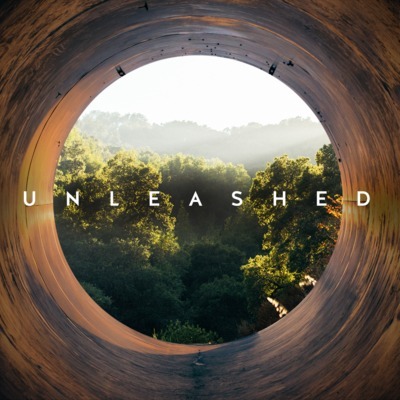 Week 2 of our Unleashed series. Week 1 of our Unleashed series.